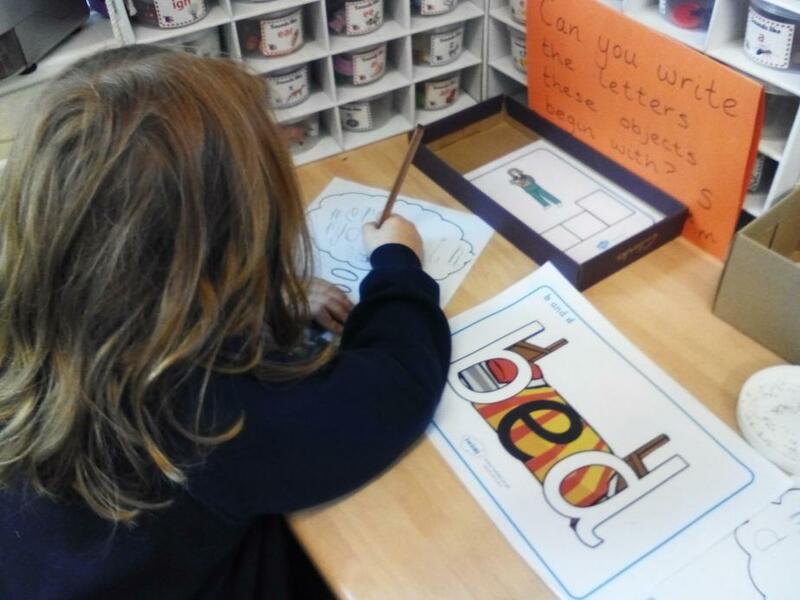 Today we have had our first Reflective Day which was based around the nativity story. 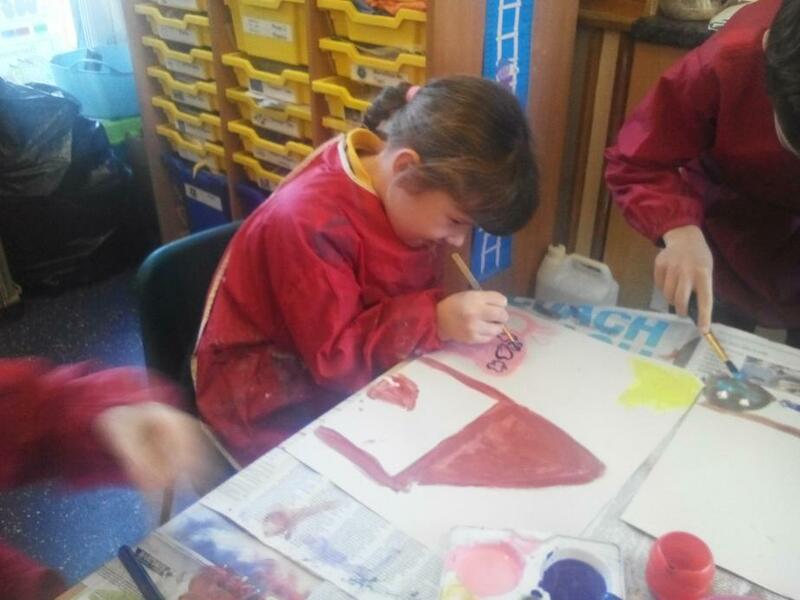 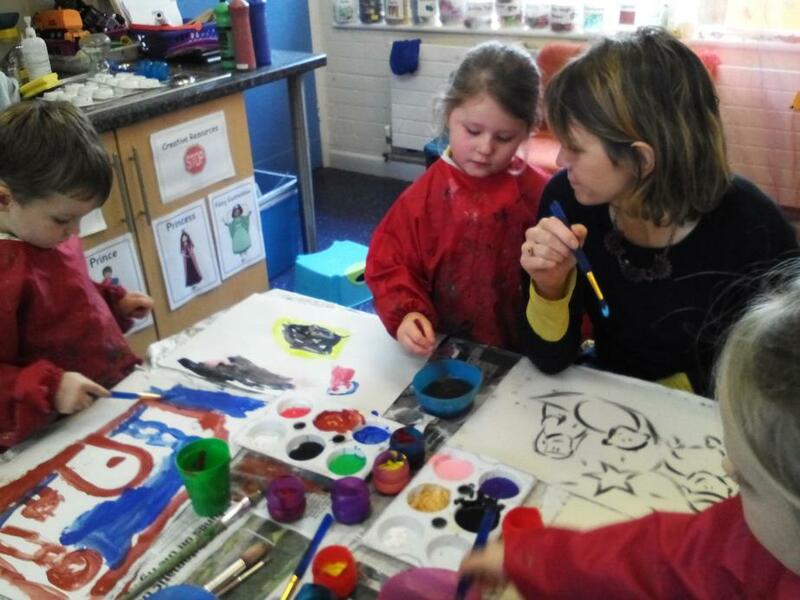 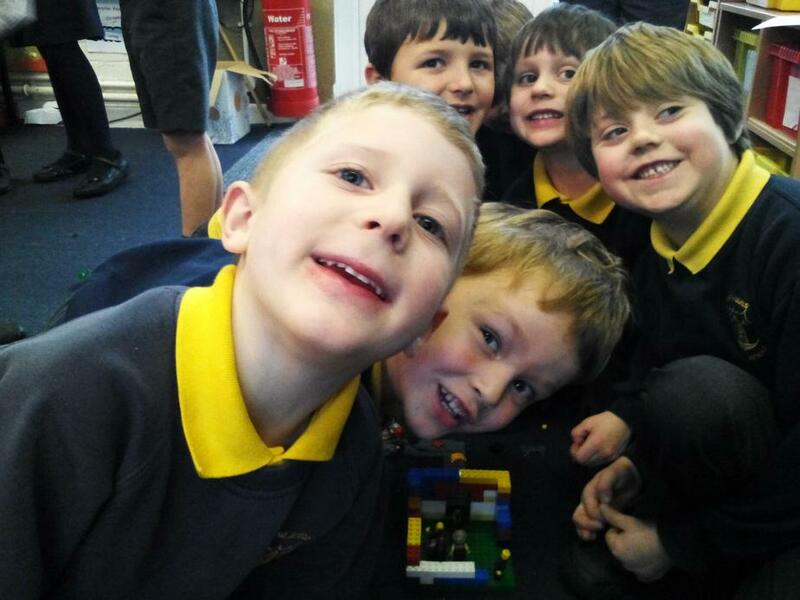 We wanted the children to explore the true meaning of Christmas and why it is important to us as a Christian school. 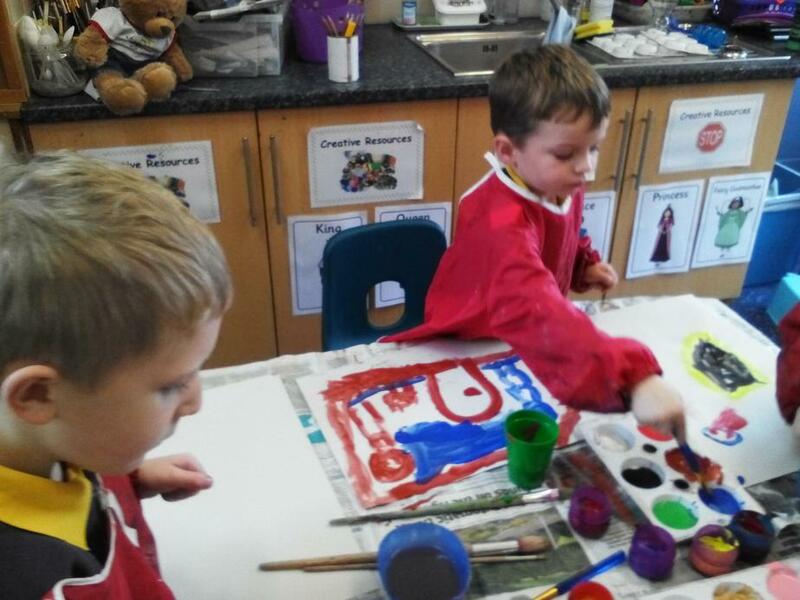 We had a fun-filled day where the children were grouped into their colour teams and rotated around the different classrooms to complete different activities. 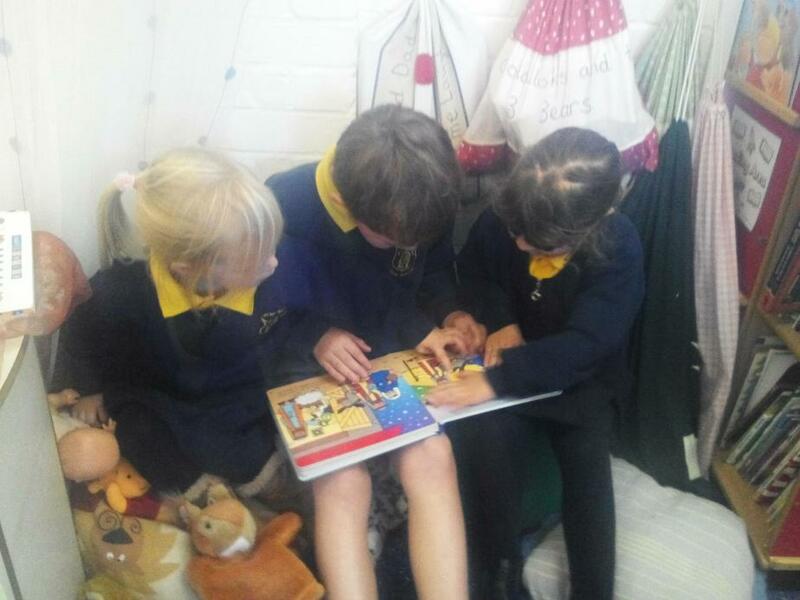 It was wonderful to teach the children in mixed age groups and the children loved learning with children from other classes and their siblings. 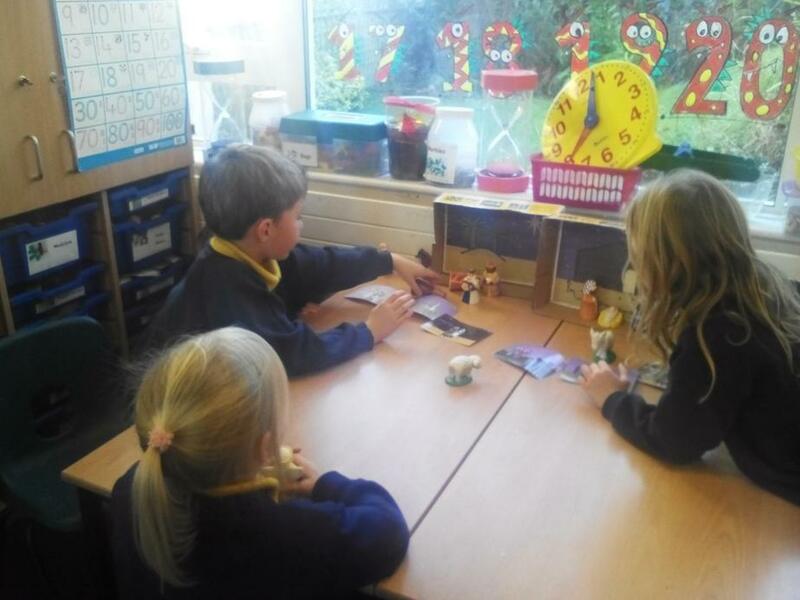 The children who came to learn with me in Giant Class first heard the story of the birth of Jesus, then participated in a hot seating activity where they pretended to be Mary and Joseph or asked Mary and Joseph questions. 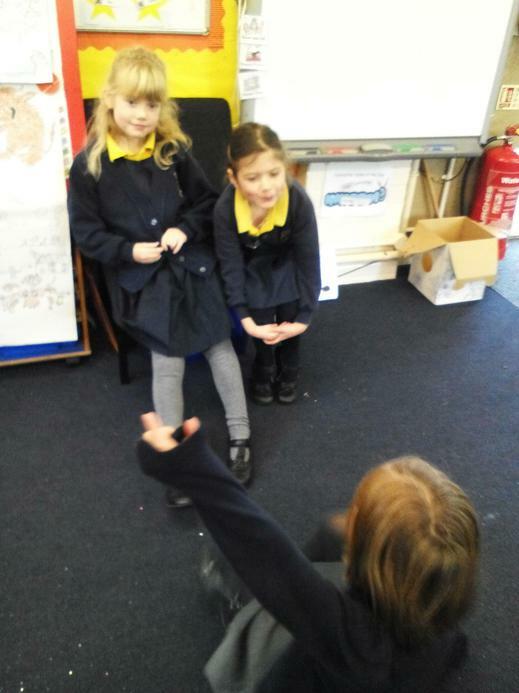 Their questions were brilliant and they took on the roles brilliantly! 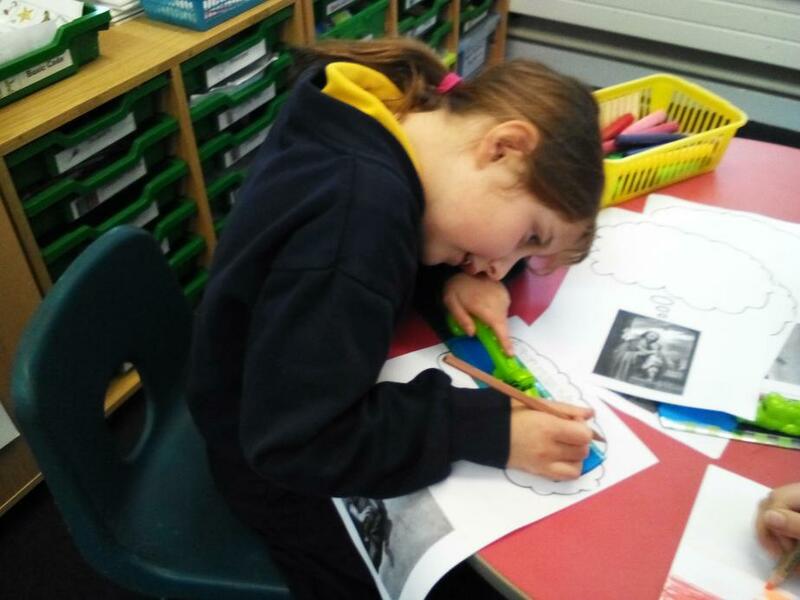 The children then got to choose from a selection of activities to help them learn about the nativity story, with a particular focus on Mary and Joseph and the birth of baby Jesus. 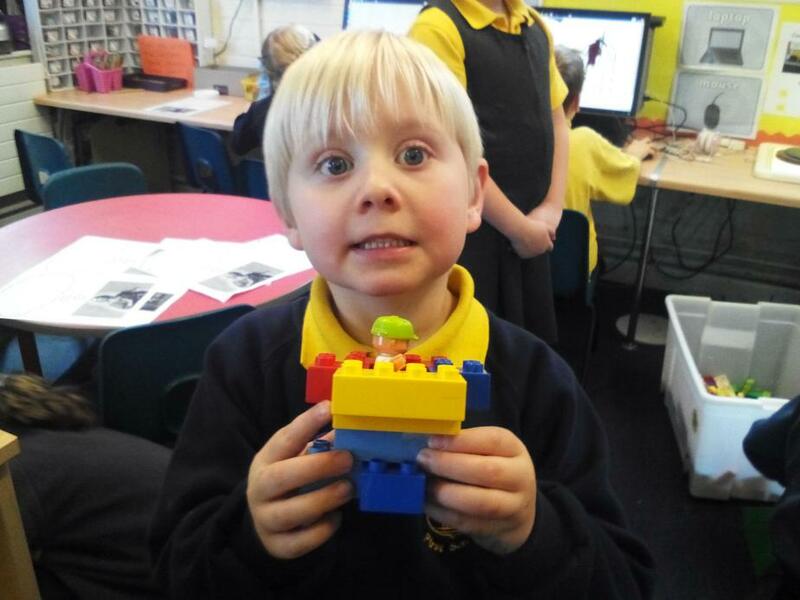 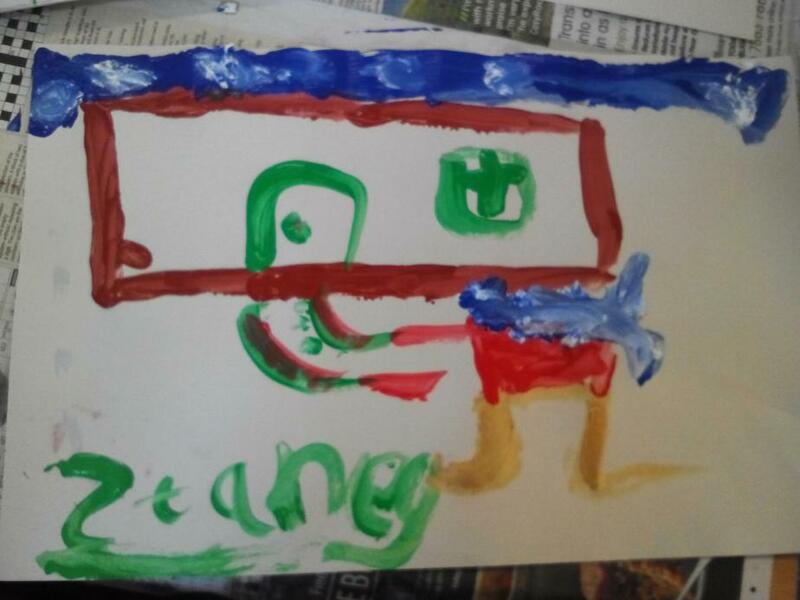 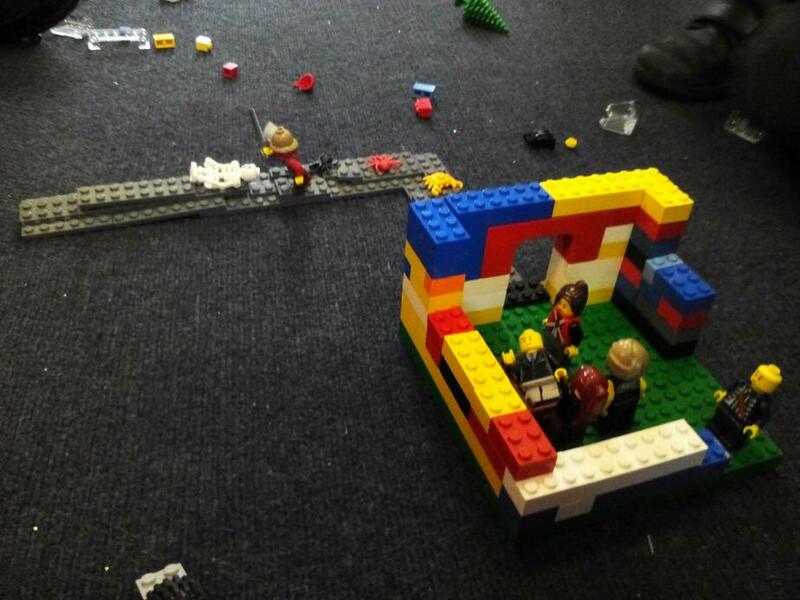 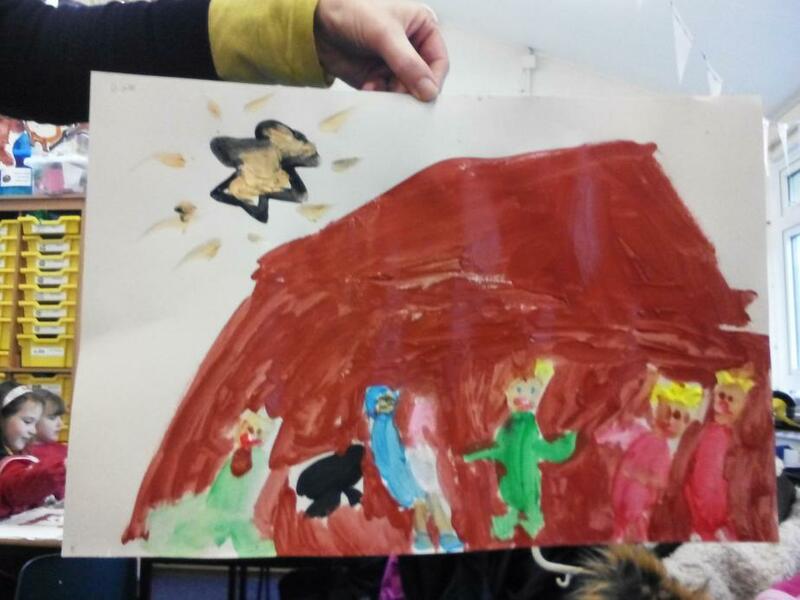 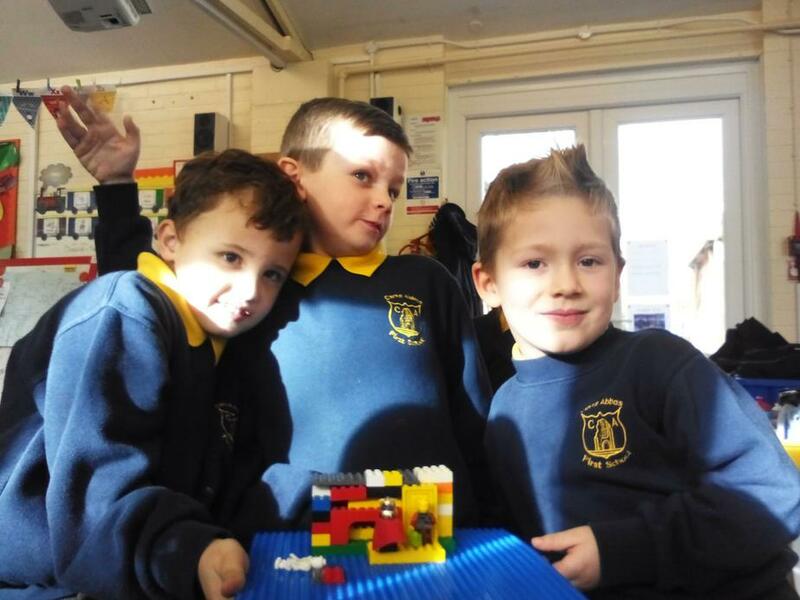 Some children chose to paint a picture of the nativity scene, some acted out the story with mini figures, some children made models of the nativity scene. 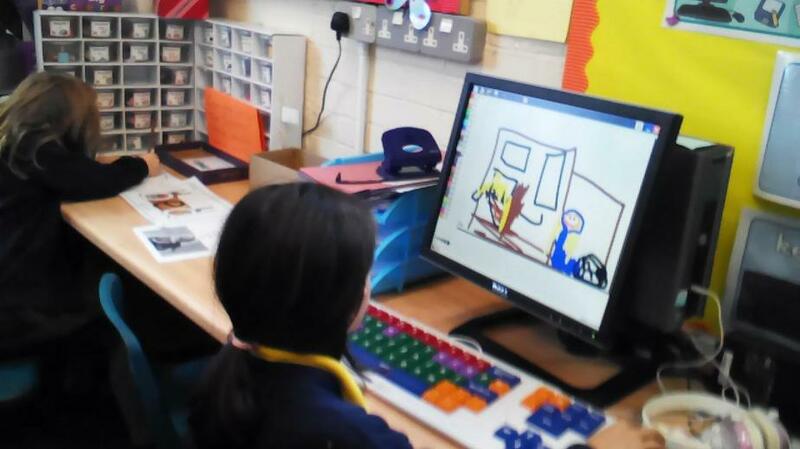 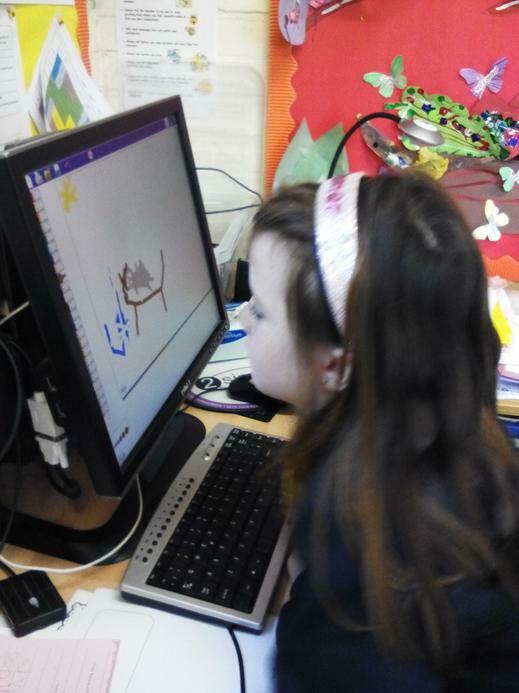 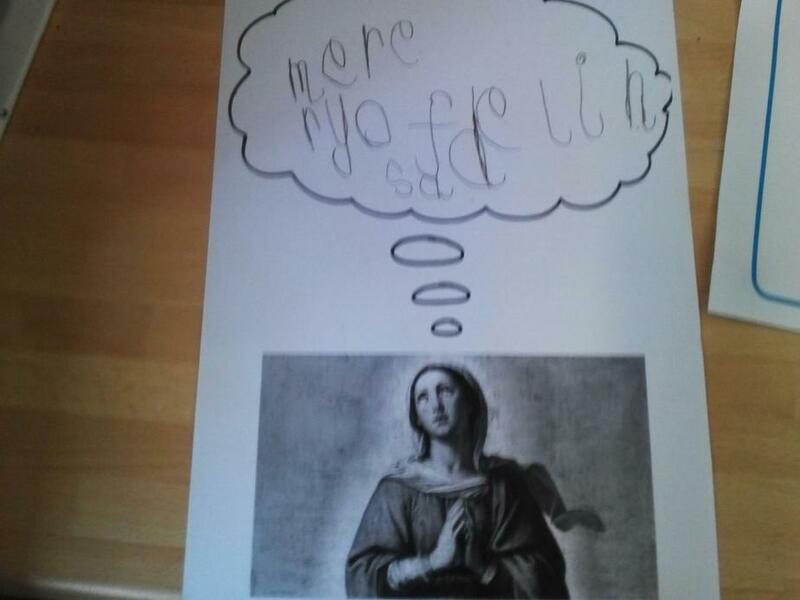 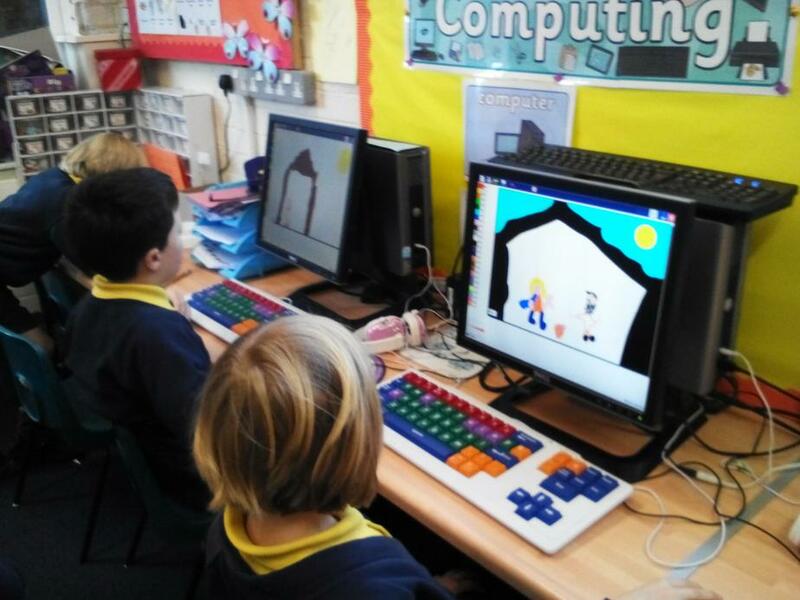 Other activities included drawing pictures on the computer of the nativity scene, hot seating and writing the feelings of Mary or Joseph in thought bubbles. 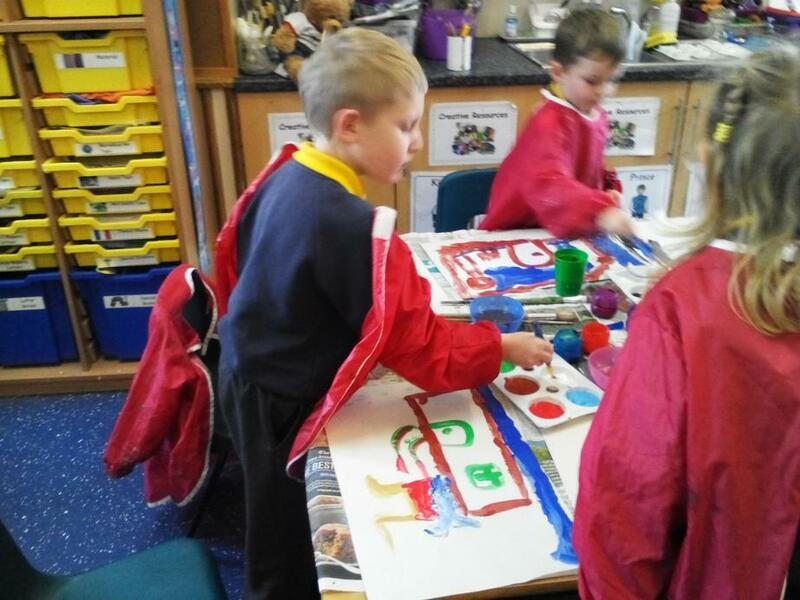 It has been a brilliant day and the children had some wonderful reflections at the end of the day when we all came together as a school and talked about what we had learnt. 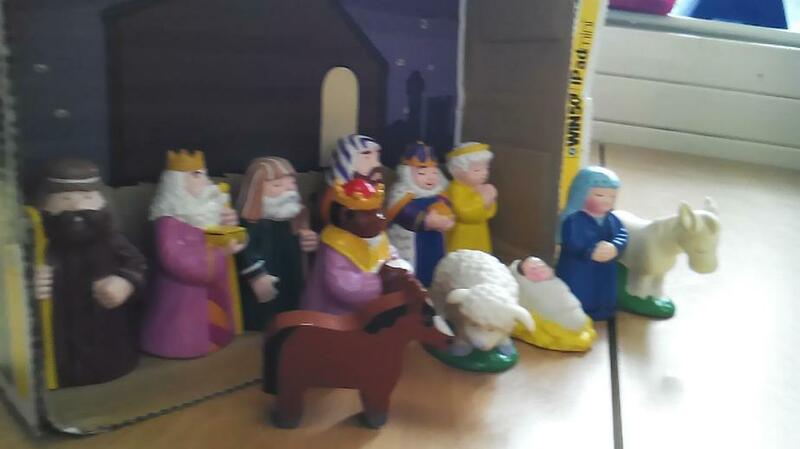 We feel confident that the children now have a better understanding of the true meaning of Christmas and we hope they share this with you at home.